At Fowey Hall Hotel choosing bubbly for your wedding could be easier than you think, with the option of Camel Valley sparkling wine, made in Cornwall! 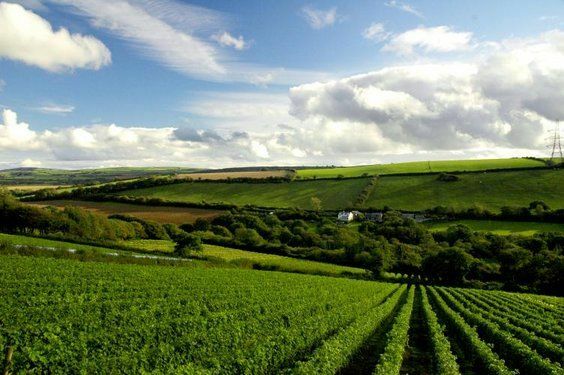 Camel Valley, have been producing their delicious award-winning, world-class wines Cornwall since 1989. Like most people that settle in Cornwall, Bob and Annie Lindo where looking for a change from the RAF and a place to bring up their children. They planted their first vines in 1989 and took viticulture courses, read every wine book available and built a winery. Harvest time involved friends giving a helping hand in picking the grapes, then Bob crush the grapes overnight. They won a medal in the national English Wine competition for their first wine and this confirmed that they were on the right track! Over the years Camel Valley has won numerous medals. In 2005 they won a gold medal for Camel Valley ‘Cornwall’ sparkling wine which was the only gold medal awarded to a non-Champenoise wine. Sam, Bob and Annie’s son, is now following in their footsteps and in 2007 won UK Winemaker of the Year award, Wine of the Year and Sparkling Wine Trophy in UK Vineyards. In 2008, Sam retained the coveted Vintners Trophy for the best UK English sparkling wine. In 2009, he won the Trophy and a Gold Medal in the International Wine Challenge for Camel Valley Bacchus. Simultaneously, he won a Gold Medal in the Decanter World Wine Awards for Camel valley Sparkling ‘Cornwall' Pinot Noir. Later in the same year, Sam won the English wine Producers Trophy and the Waitrose Trophy. Bob seems extremely proud of Sam and even more so when he came second in the World Sparkling Wine Championships to Bollinger in Italy in 2009. Sam then went onto win Trophy for ‘Best International Traditional Method Sparkling Wine' in 2010 in Verona, ahead of Bollinger and Roederer. The Lindos believe the secret to their success is Quality. 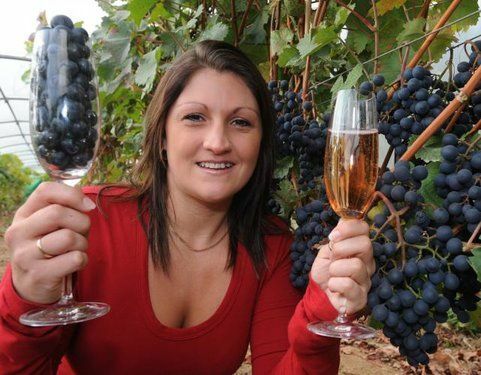 ‘Camel Valley sparkling is perfect for all celebrations’.